ACCCRN has forged partnerships, collaboration and connections amongst organisations and individuals in over 50 cities in Asia for over 8 years. We share success stories and lesson learned from the individuals and the cities. 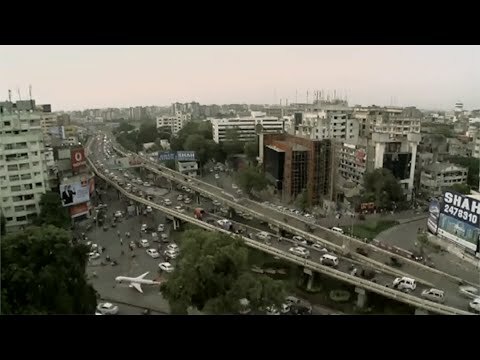 From today and the future, ACCCRN builds climate change resilience in the cities. Dr Shiraz Wajih is the President of the Gorakhpur Environmental Action Group (GEAG). His work on resilience building in the north Indian city of Gorakhpur is a model for community resilience building. 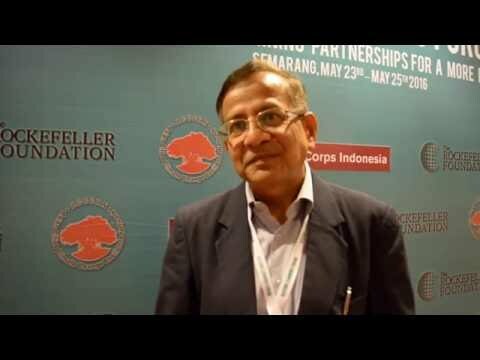 At the ACCCRN learning event in Semarang, we caught up with Shiraz to ask what 'inclusive resilience' looks like in Gorakhpur. 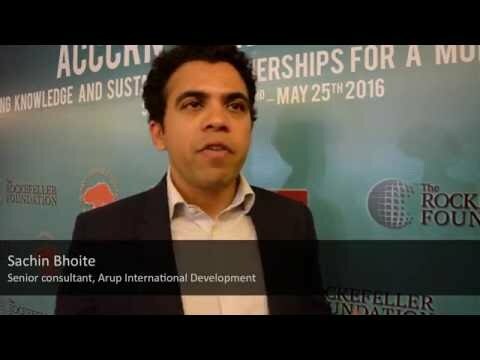 Sachin Bhoite, Senior Consultant with Arup International Development, speaks to ACCCRN.net about the newly launched City Resilience Index. A framework to help urban decision makers quantify urban resilience and plan for inclusive resilient transformation. 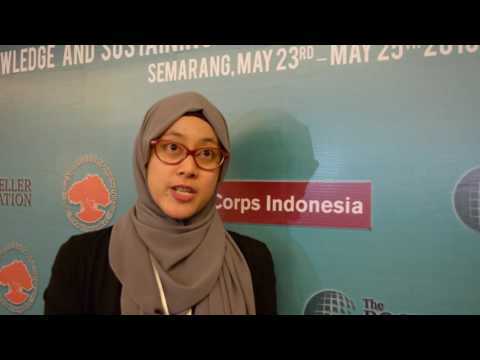 Hear ACCCRN Network Director Ratri Sutarto's thoughts on the final day of the ACCCRN learning event in Semarang Indonesia. As the 8 year ACCCRN programme draws to a close we asked what she has been doing to ensure that the knowledge and the learning from the programme lives on. Page generated in 1.10 seconds.